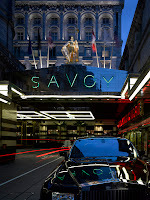 The Savoy Hotel in London's Strand is, without doubt, one of the most famous hotels in the world and its 3-year, £100m refurbishment and restoration is nearing completion. Reardon Smith Architects specified 496 doorsets and 152 special head architraves from the UK’s leading performance doorset manufacturer Leaderflush Shapland – which will play their part in re-affirming the extraordinary heritage of this iconic hotel. 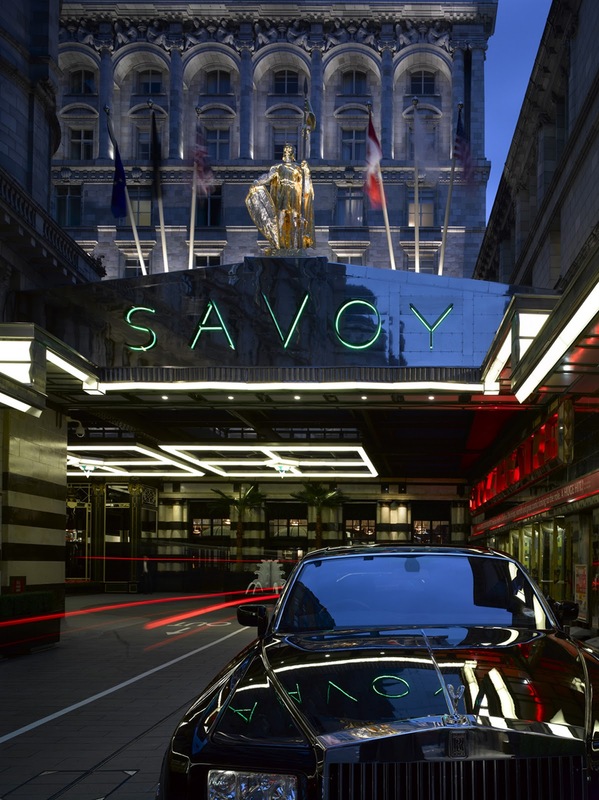 World-renowned interior designer Pierre Yves Rochon has developed schemes to impart new glamour and luxury, echoing the very finest of 1920s Art Deco combined with an Edwardian-inspired, classic English style, both synonymous with The Savoy. A team of over 1000 craftsmen, artists and artisans has worked tirelessly to create the interiors including the legendary American Bar, the river front restaurant 12 authentic Art Deco guestrooms, 268 guestrooms and a 16 room royal suite. Leaderflush Shapland supplied doorsets from their Designer and Extended Performance ranges constructed using Enduracor – an engineered performance doorset core which is both versatile and stable. In a recent independent test, EnduraCor was shown to be one hundred times more durable than multi-layered chipboard, achieving 1,000 more impacts than required by EN1192 Class 4. Doorsets were specified to meet various performance characteristics of up to 60 minutes fire resistance and sound reduction levels up to 40 RwdB with some doors having VN1 Vision panels. Art deco style doors with applied mouldings are in stained sycamore veneer to the corridor side and painted to the room side. Traditional style doors with applied mouldings are finished in stained mahogany veneer laid to replicate a traditional joinery door and special art deco maple architraves have been stained and polished to replicate the originals that were made around 90 years ago. Leaderflush Shapland, the UK’s largest performance door and doorset manufacturer, combines long experience and a tradition of craftsmanship with the most efficient production techniques to ensure that every hotel door meets or exceeds expectations. For further information, call 01773 530500 or visit the website www.leaderflushshapland.co.uk.